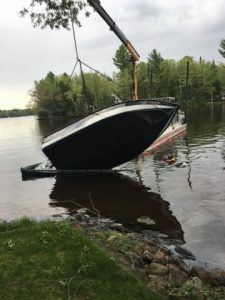 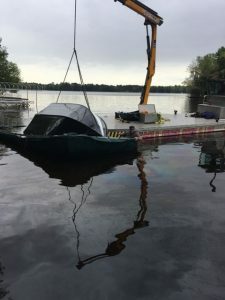 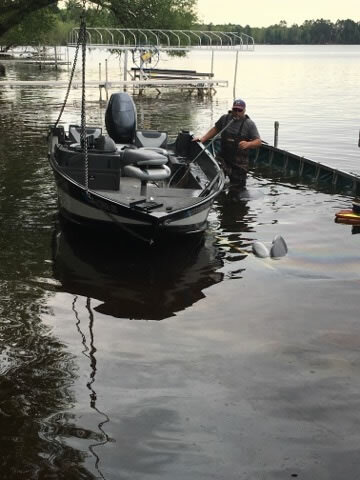 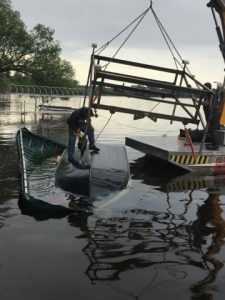 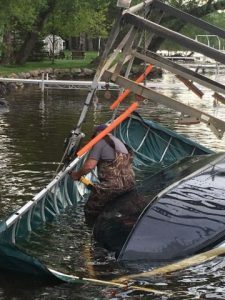 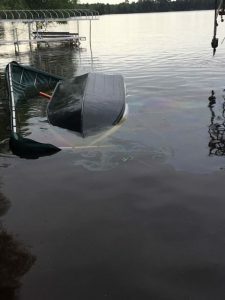 Eagle River Dock & Lift is your complete dock and boat lift managing company in Eagle River, Rhinelander, St. Germain, Boulder Junction, Minocqua, Sayner and surrounding Northern Wisconsin communities. 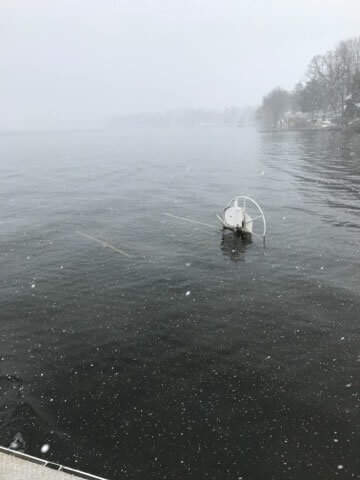 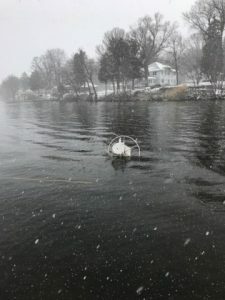 We install your marine equipment in a timely manner after ice-out in spring and remove it from the water at the end of the season. 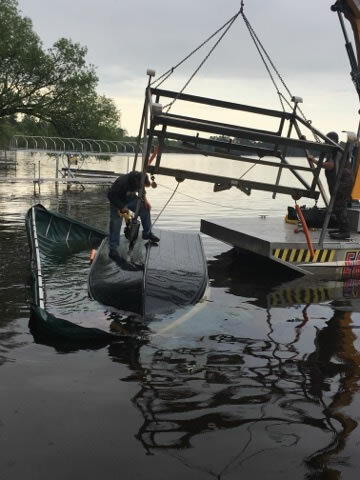 Severe or unexpected weather, collisions, or any number of other factors can result in your equipment under water. 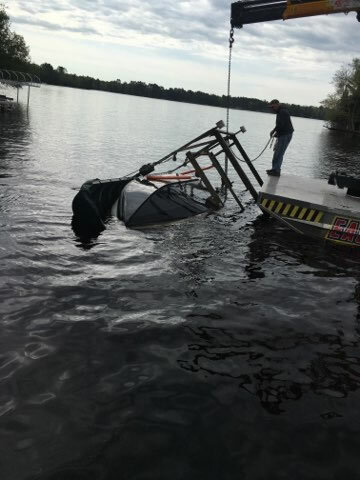 Our state of the art barge makes recovering your equipment a breeze. Appreciating your lakefront property shouldn’t be a head-ache in spring and fall, it should be enjoyable all season! 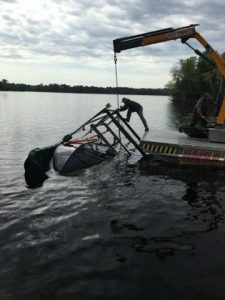 Eagle River Dock & Lift will remove the hassle by installing, removing and servicing all types of docks and boat lifts so you can just sit back and enjoy. 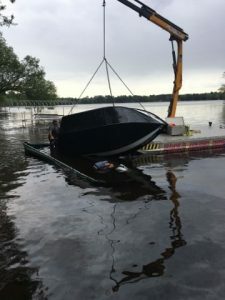 We install, remove and service a wide variety of lifts including boat, personal watercraft lifts, and more! Looking to install a boat lift or dock? 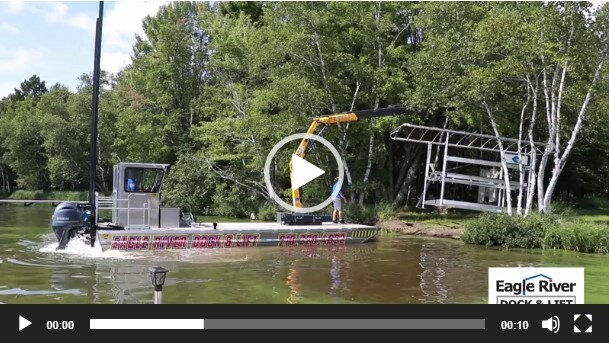 We take out the hassle by removing your existing dock and quickly replacing it with a new one. Don’t have a new lift yet? No problem, Eagle River Dock & Lift can provide one and will assist picking out the lift that will perfectly suit your property needs.